I LOVE Alcala’s version of these characters so much! 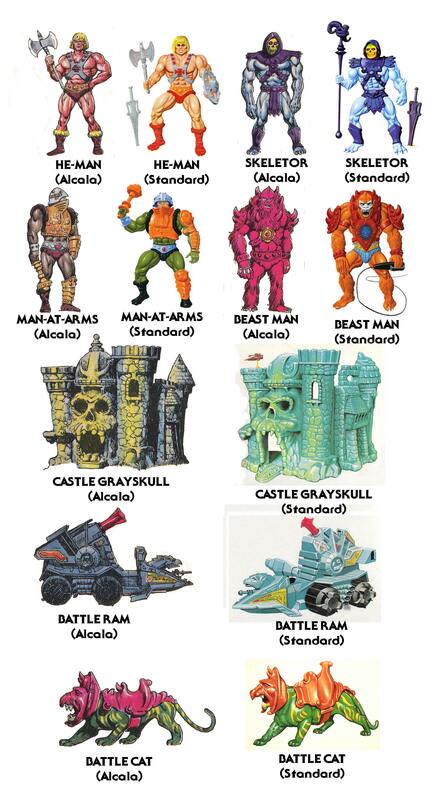 How there isn’t a mini-toyline based exclusively on them is beyond me! Erm… wasn’t the Battle Cat image on the early comic pages, along with these others, also be him? Yikes! How could I leave off Battle Cat! I even prepped the Alcala cross sell art for it already. Thanks for the reminder! It was Alcala’s art that really got me hooked back in 1982, recognizing his style from Marvel and DC comic books. His are for me the ultimate versions of the characters.